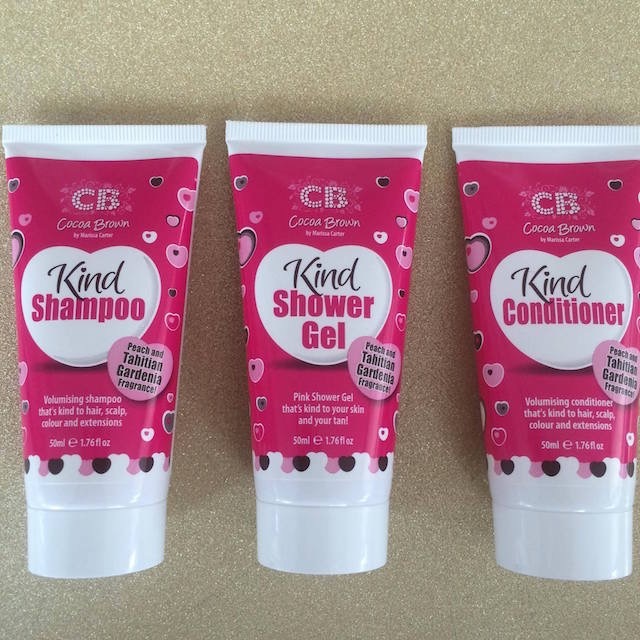 So for this weeks Tuesday I decided to try out the CoCoa Brown kind Shampoo, Conditioner and Shower Gel. I actually bought these products awhile ago but I haven’t had the chance to use them until now because my head is like a civ and I kept forgetting about them. Oops! 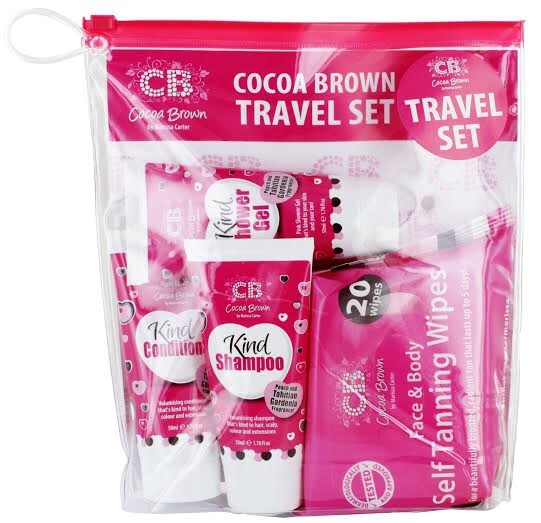 I bought the travel size pack of products which includes the shower gel, shampoo, Conditioner and Tanning wipes. I can’t remember exactly how much they cost but I know they were affordable for the lot. 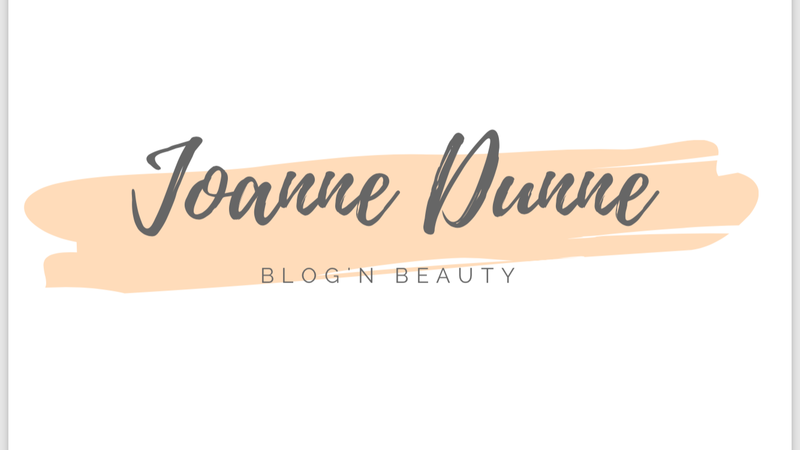 I have already tried the tanning wipes and wrote a review so if you would like to read that you can find it Here. So.. back to the Shampoo, conditioner and shower gel. I have very tick and long hair so not all Shampoo and conditioners work for me but I really did find that I liked the finished result after using these products. They smell amazing and the texture is really tick and creamy unlike some products which can be really watery and runny. I used the shampoo first and then the conditioner and once I had showered I left my hair to dry naturally both times I used the products. Once my hair was dry it was so soft and shiney. I have to say I am really impressed. Overall, I liked how my hair was after using these products and I would recommend them. If I had one downside it would be that the travel size wouldn’t last long for people with Long tick hair. Yes I know travel size is small and there are bigger bottles available but I am just nit picking here and trying to be honest. I only got two washes out of the travel size bottles but that was just me. I do think the travel size bottles are a handy way of getting people to try all the products. If I had to buy a full size bottle I might of only bought one of the three products but because they came in a small little pack I tried them all and will happily repurchase them all.